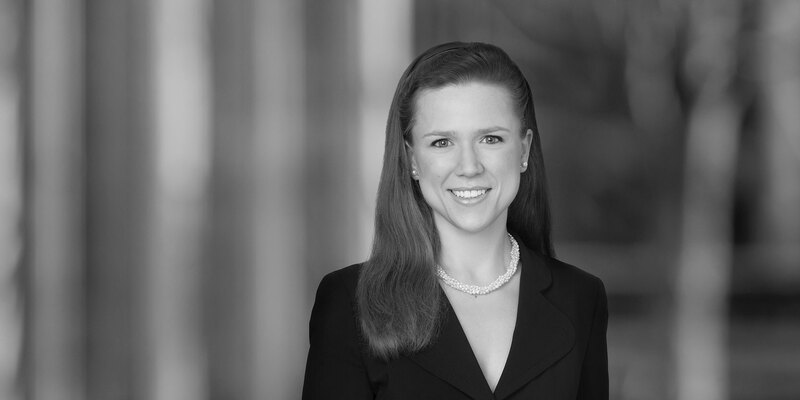 Kathrin Schwesinger is an associate in the Mergers and Acquisitions Practice Group, and is resident in the New York office. 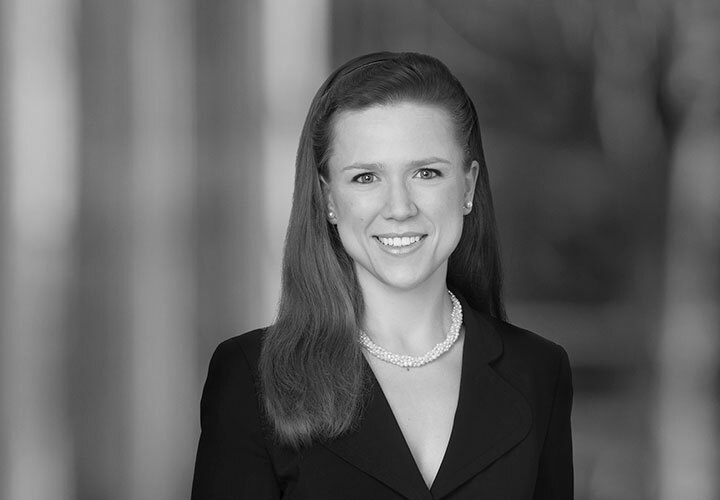 Ms. Schwesinger advises both private equity clients and public companies in a broad range of industries on M&A and corporate governance matters. Representation of Saudi Aramco in its US$69.1 billion acquisition of a 70% stake in Saudi Basic Industries Corporation (SABIC) from the Public Investment Fund. Quantum Strategic Partners Ltd., a private investment vehicle advised by Soros Fund Management LLC, in a US$100 million private placement of convertible preferred stock of Sunnova Energy Corp., a leading residential solar energy and battery storage service provider. Beal Bank in the acquisition, through its subsidiary CXA La Paloma, LLC, of all right, title and interest in a natural gas-fired, combined cycle electric generating facility consisting of four identical power blocks, located on an approximately 400-acre site in McKittrick, California, with a nameplate generating capacity of 1,200 MWC from La Paloma Generating Company, LLC, and CEP La Paloma Operating Company, LLC. ETF Securities Limited on the equity aspects of the US$611 million sale of its European exchange-traded commodity, currency and short-and-leveraged business to WisdomTree Investments, Inc.
FSN Capital V in the acquisition of a majority stake in Gram Equipment, a global market leader in advanced process equipment for the consumer ice cream industry's largest producers. Angra Partners, a leading Brazilian private equity manager and minority stockholder in Estre Ambiental S.A., the largest waste management company in Brazil and Latin America, on an investment of US$370 million in Estre by Boulevard Acquisition Corp. II, a blank check company sponsored by an affiliate of Avenue Capital Group. Upon closing, Estre, directly or indirectly, is expected to become a Nasdaq-listed company. Harvest Partners in its acquisition of PRO Unlimited, a provider of contingent workforce management services and software.